Ariel Plastics is the UK’s first choice for plastics products, with a complete range of roofing and glazing solutions offering roofing sheets, accessories and a suite of informative online installation videos. 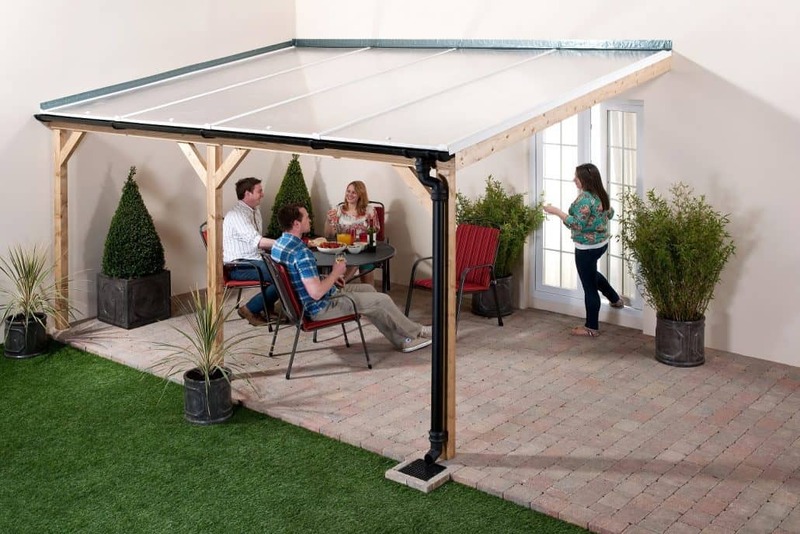 The videos feature leading brands Corotherm multiwall polycarbonate, Vistalux and Corolux corrugated PVC and Corotile Metal Roofing System, detailing the installation of car port, lean-to and garden shed projects. With easy to follow guidance on material and tools required, step-by-step installation instructions, a checklist for completion and maintenance and product warranty details, you can witness first-hand the ease of installation with a range of Ariel Plastics roofing brands. 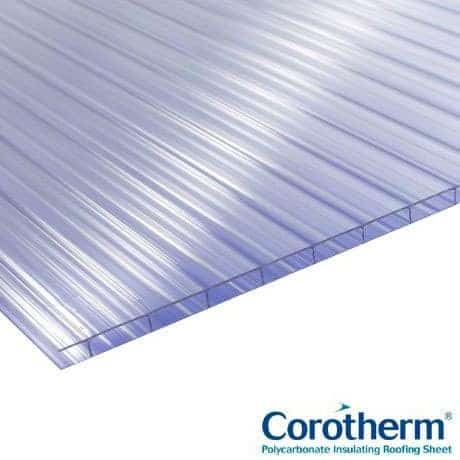 Corotherm is a multiwall polycarbonate insulating roofing sheet ideal for conservatories, verandas and canopies, with the video featuring a lean-to installation. 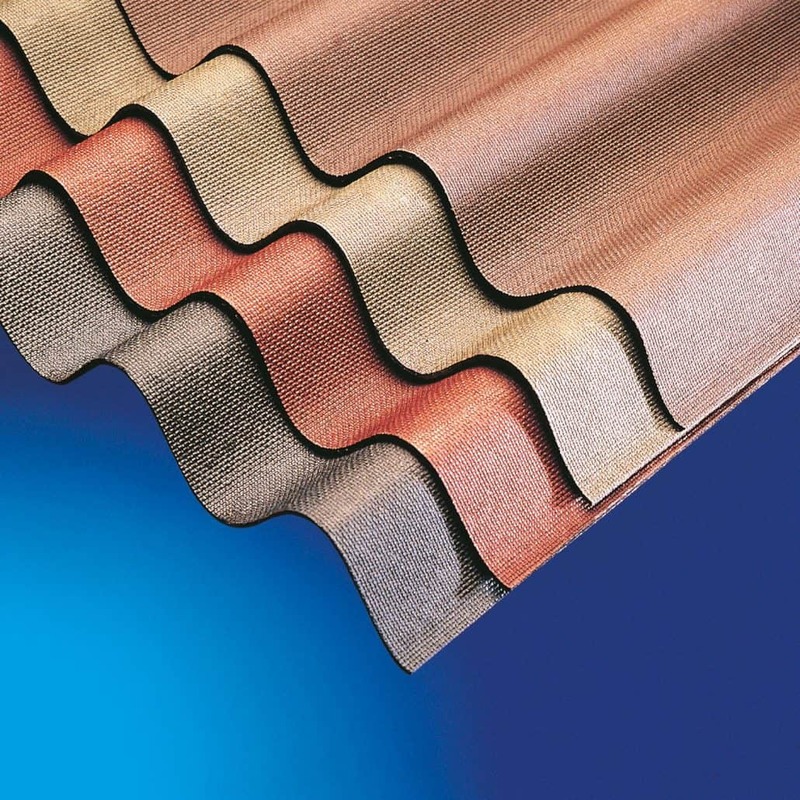 Easy to handle, cut and install, Corotherm is available in a range of thicknesses and a choice of light transmitting and solar controlling tints. 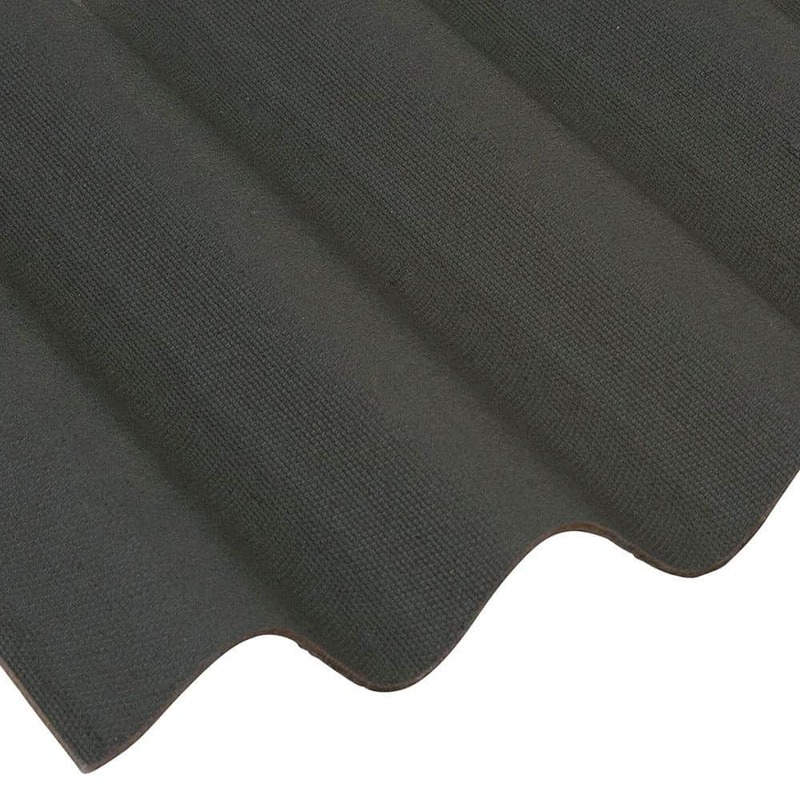 The Vistalux guide focuses on a carport project, but the lightweight PVC roof sheet is equally suitable for porches, garden sheds and covered walkways. 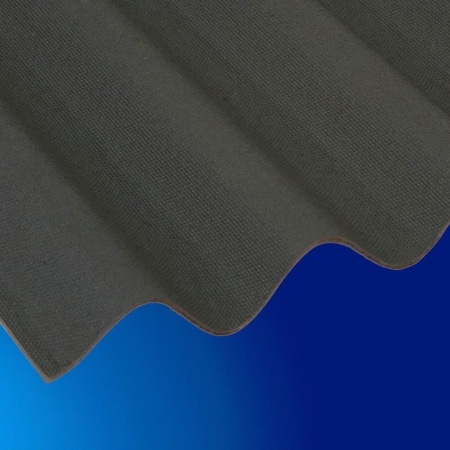 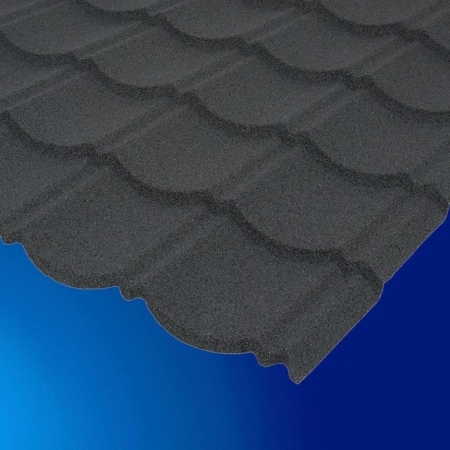 Corotile is an innovative metal roofing system, which is quick and easy to install on any sized roof without the need for cutting. 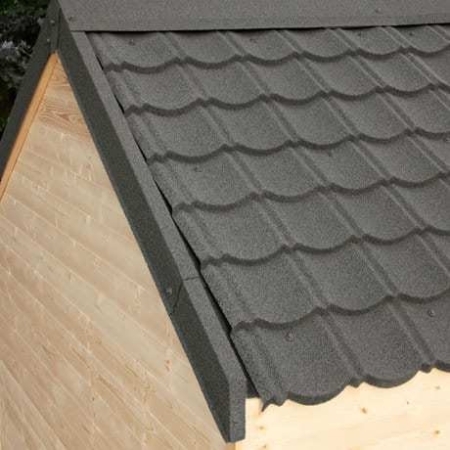 It is virtually maintenance free, with the online guide featuring the installation of a shed roof.